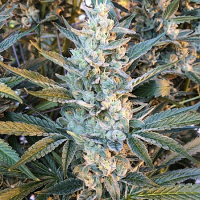 Auto Blue is a beautiful inbred cross of a Lowryder #2 male from the Joint Doctor with an old Blueberry mother, which originated from Sagarmartha Seeds. 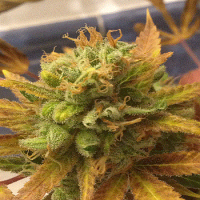 Auto Blue Feminised Marijuana Seeds by Seedsman Seeds: Auto Blue is a beautiful inbred cross of a Lowryder #2 male from the Joint Doctor with an old Blueberry mother, which originated from Sagarmartha Seeds. The resulting plant is a vigorous, potent, auto-flowering strain with excellent side branching. 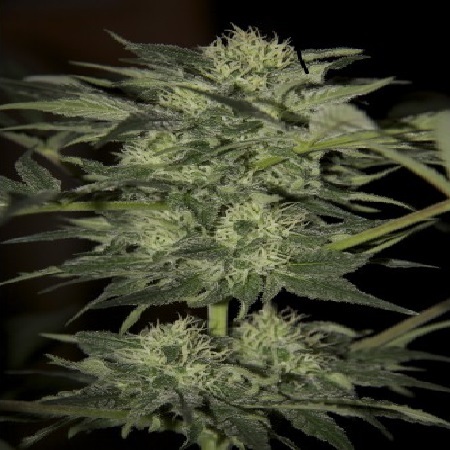 Although some of the blue hues from the mother have been lost in the cross, this strain retains its mother’s fruity taste.